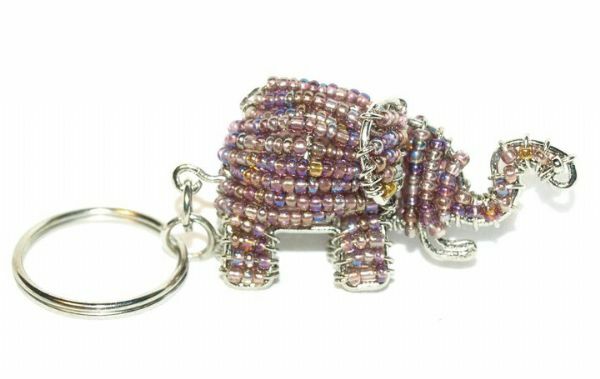 This popular beaded elephant keyring is one of the cutest in this range! 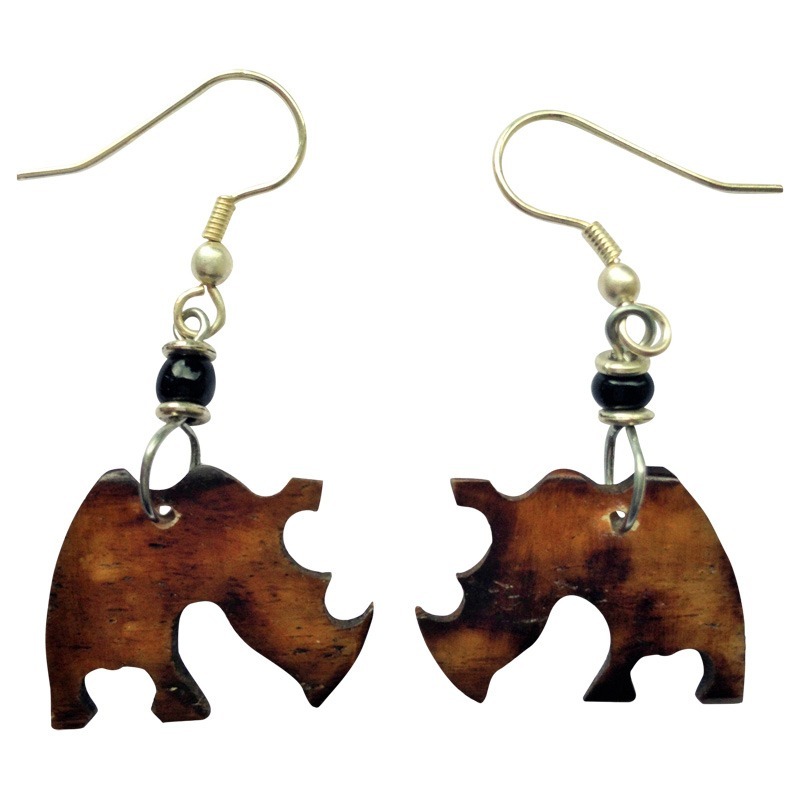 It is hand made in Mathare slum, Kenya. 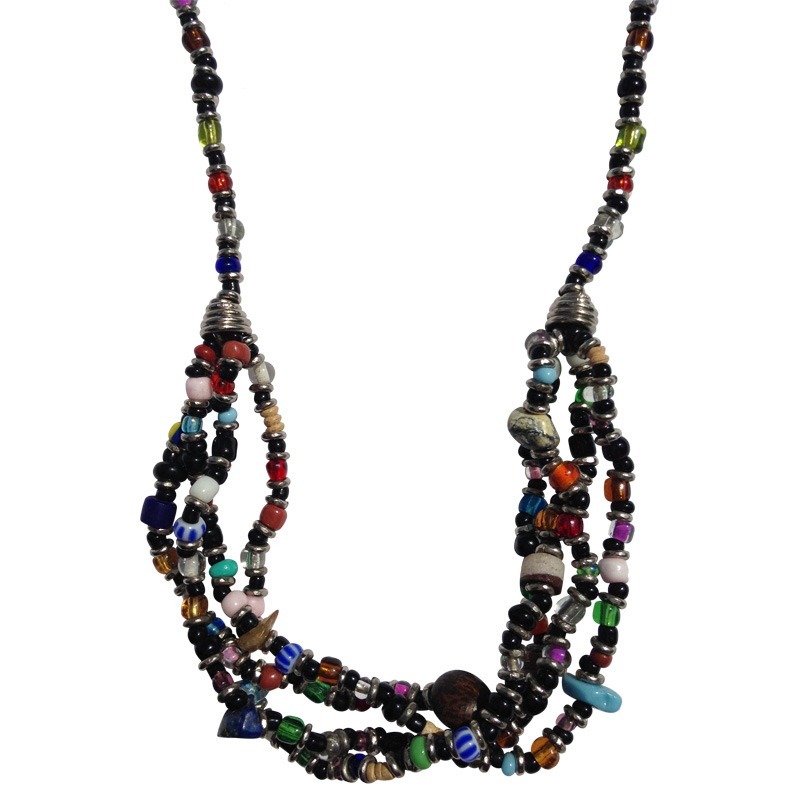 This fair trade beaded keyring is a colourful and unique gift. The wire used is recycled wire. 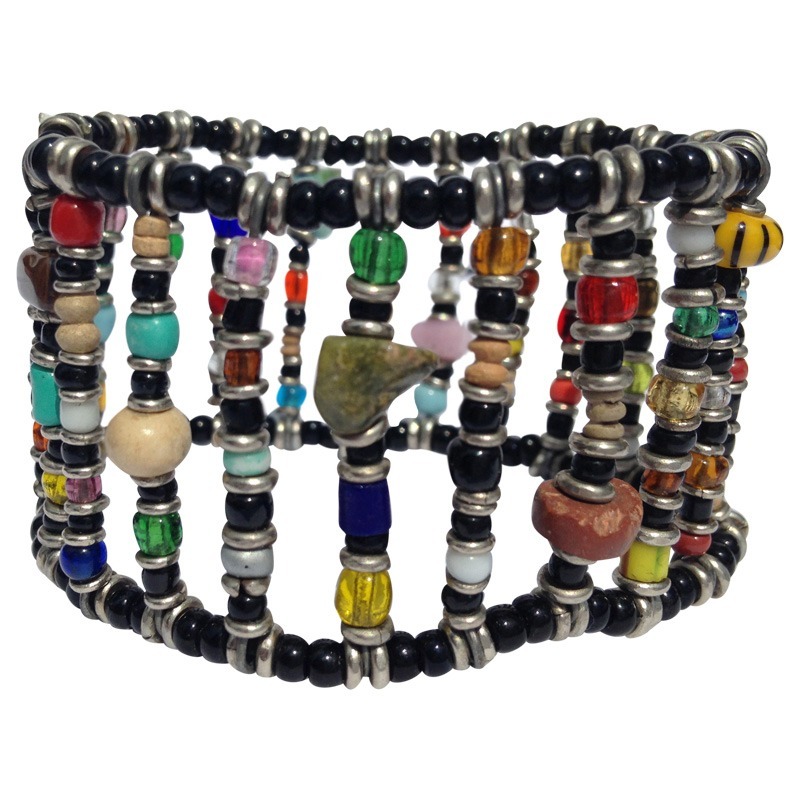 Zakale Creations is an inspirational workshop which employs young people from the slum. 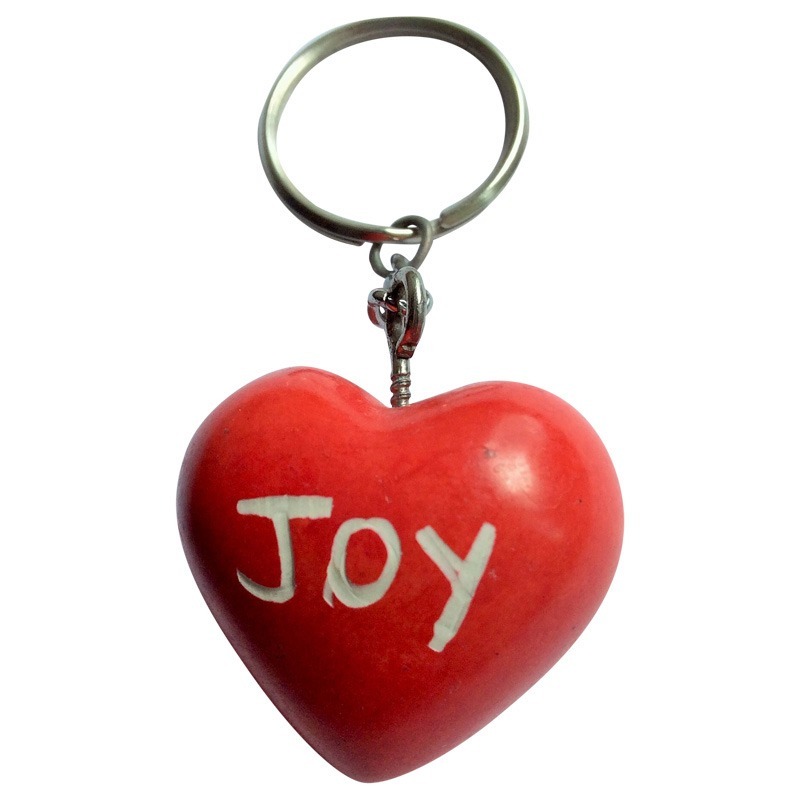 Be the first to review “beaded elephant keyring” Click here to cancel reply.